I want to dedicate this ?2000th partition FreeScore? 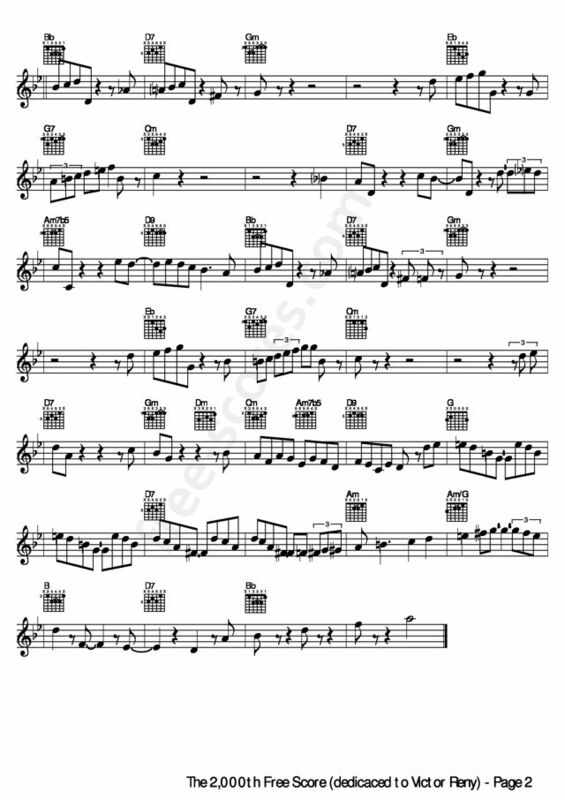 Victor Reny for the pleasure it gives to composers members of the site and to musicians Internet worldwide. 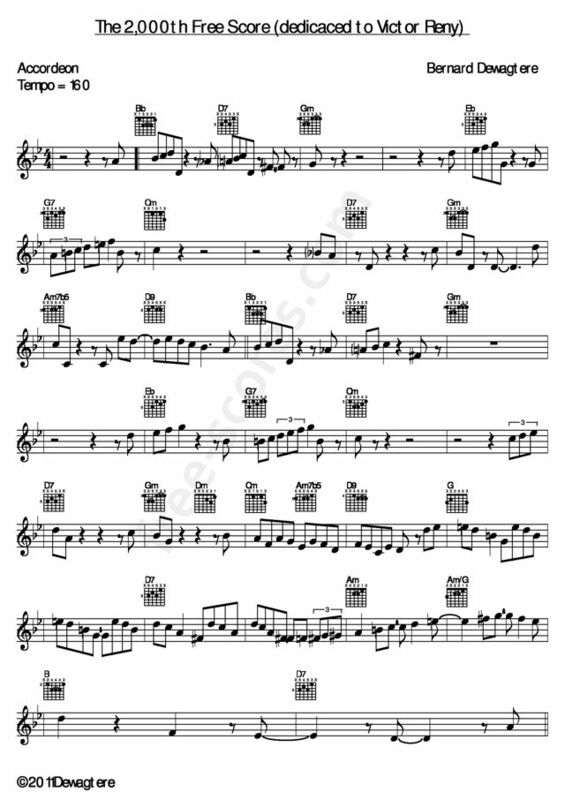 Learn accordion instrument by yourself. 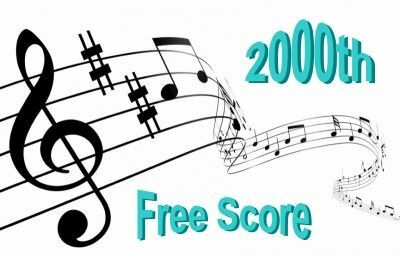 › 2000th Free score - alto saxophone, piano, bass, drums.